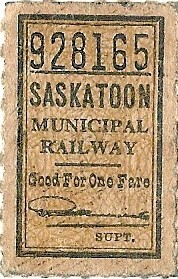 Authorized at law 1912 (Sask.). 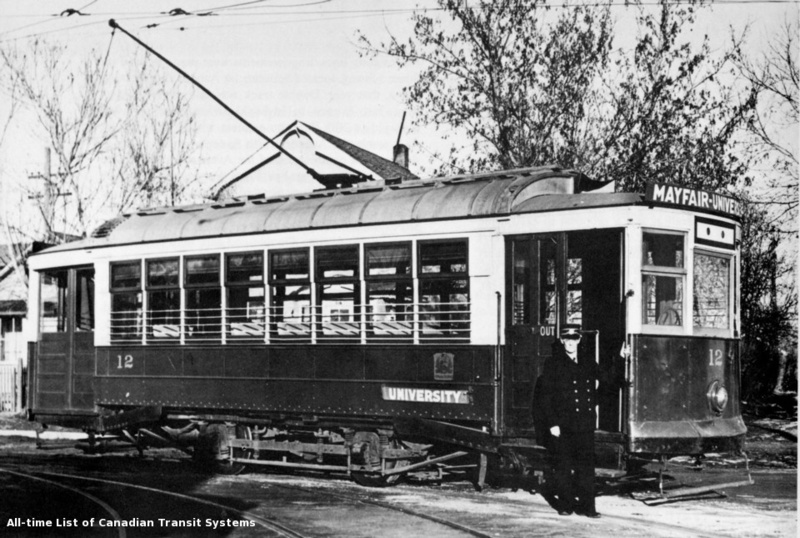 Also cited in law as Saskatoon Municipal Street Railway. 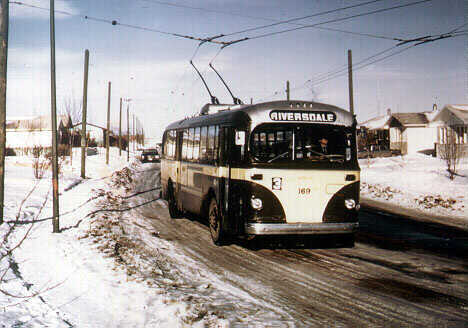 Suburban line to the village of Sutherland opened 17 December 1913. 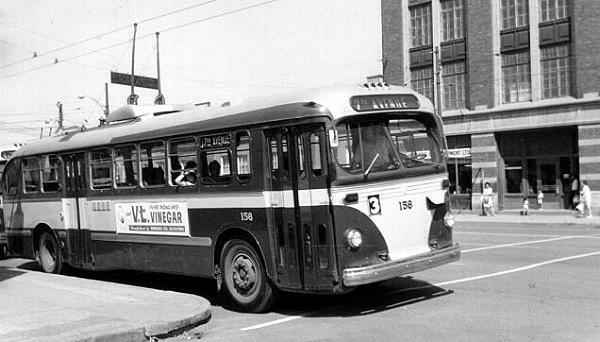 Introduced motor buses circa 1938. 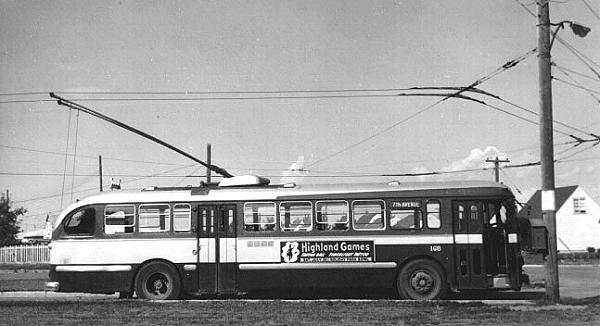 Introduced electric trolley buses 1948. Municipal operation. Name shortened in 2006. Jack Dunning owned a sales and livery barn [...] from about 1910 to 1925. 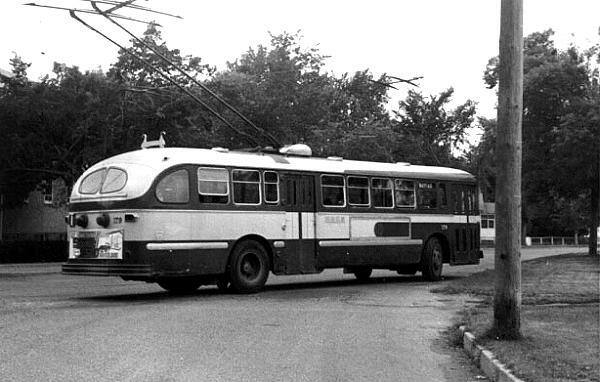 The buses were primarily used to convey passengers from Saskatoon south to Earl - later called South Saskatoon. Earl was located on the Grand Trunk Pacific Railway whose mainline traversed west over the river about 2 miles (3 km) south of the small city of the time. [Saskatoon Public Schools website] (photo Western Development Museum or Saskatoon Public Library Local History Room or Saskatoon Public Schools). 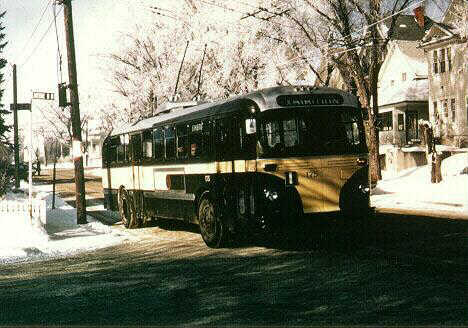 The "jitney craze" in Saskatoon played out in similar but smaller scale compared to other Canadian cities. The first jitney was reported to be operating circa April 1915 by A.W. Beise between the Pleasant Hill and Mayfort districts. Another operator, E.G. White, was recorded in the August 1915 issue of CR&MW. 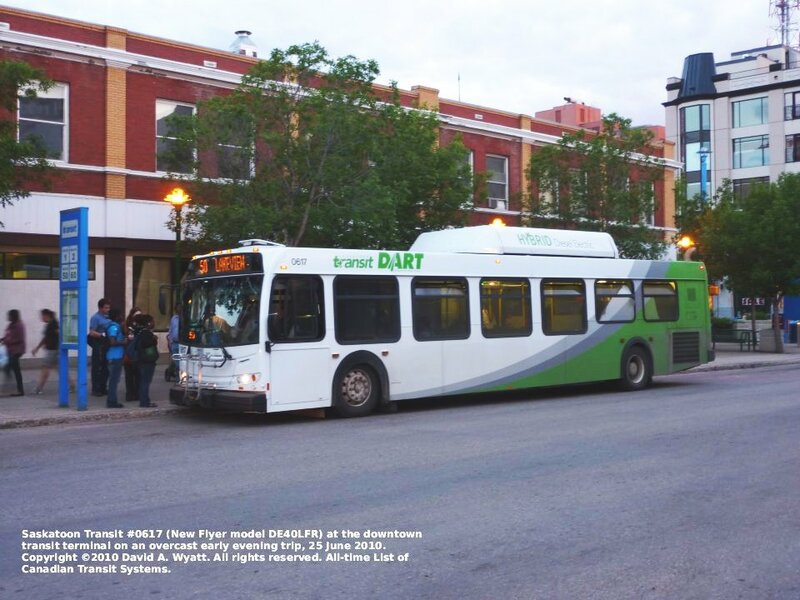 The magazine declared the jitney trade in Saskatoon to be practically ceased as of August 1915, and a September 1915 City bylaw caused “all three jitneys” to go out of business. 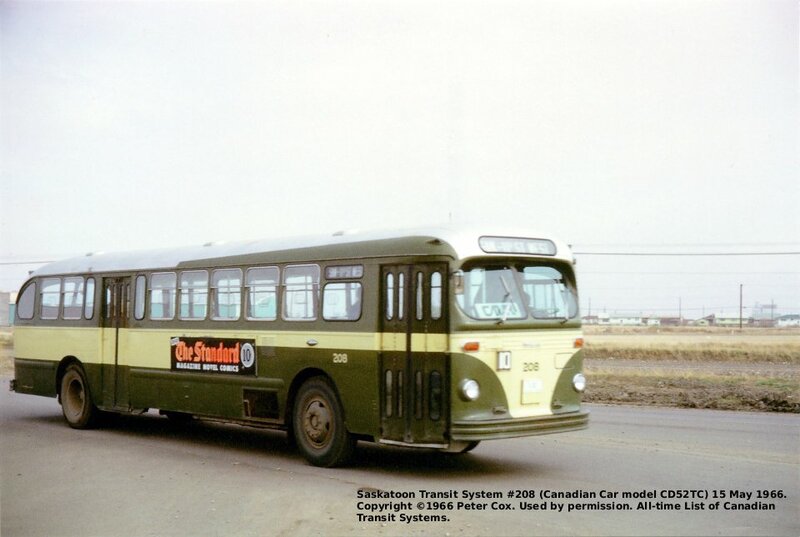 An intercity jitney between Saskatoon and Sutherland (now also Saskatoon) continued for some time more. (CR&MW 1915-1918). * Ceremonial and VIP run on the afternoon of the last day, in addition to regular service (RFC). NewDavesRailPix:Saskatchewan , a World Wide Web gallery of photos at the URL: http://newdavesrailpix.com/odds/sk/sk.htm, 2000. "All-New Saskatoon: Saskatchewan's Largest City Has Revamped Its Transit System", Bus Industry , Bus History Association, Manchester NH, Vol. 22, No. 84, October 2007, pp. 26-30. 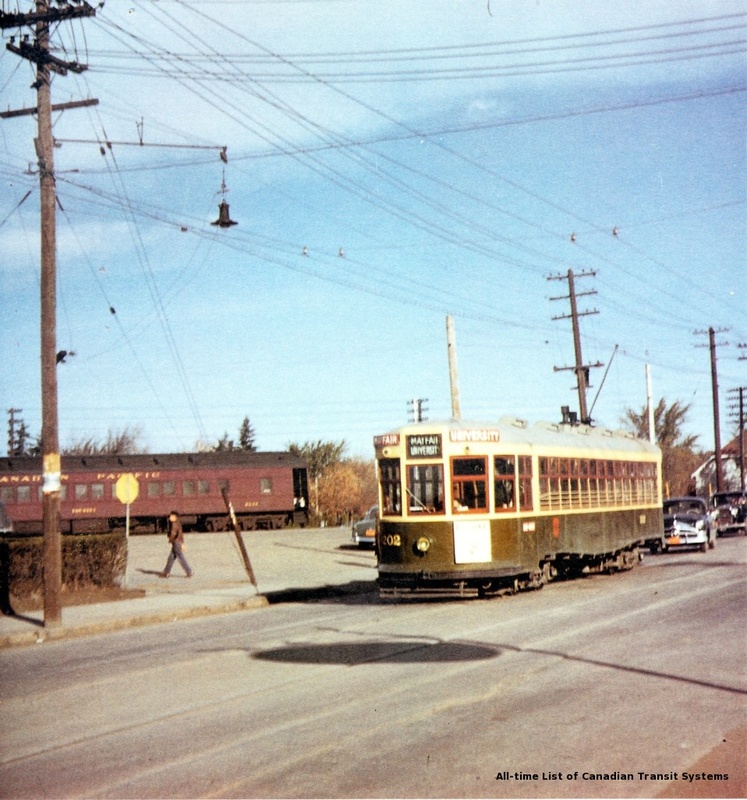 Wayman, Easten, Saskatoon's Electric Transit: The Story of Saskatoon's Streetcars and Trolley Buses , Railfare Enterprises Limited, Hawkesbury (Ontario), 1988.